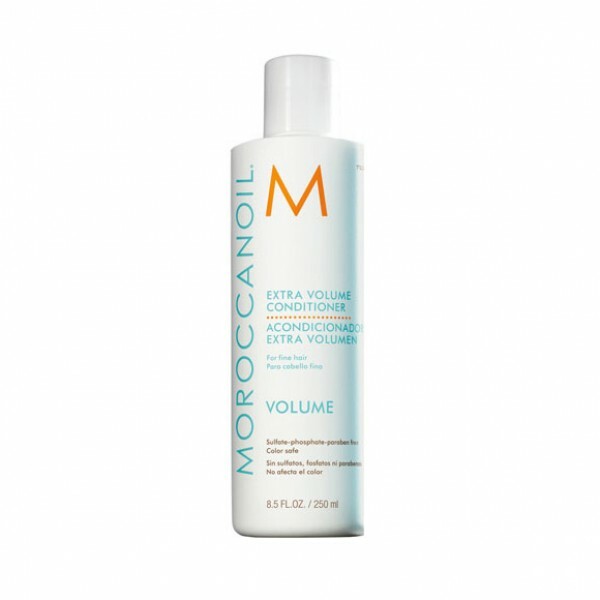 Moroccanoil® Hydrating Styling Cream conditions, hydrates and tames frizzy hair. This leave-in, moisture-rich styling cream creates a soft, natural feel. 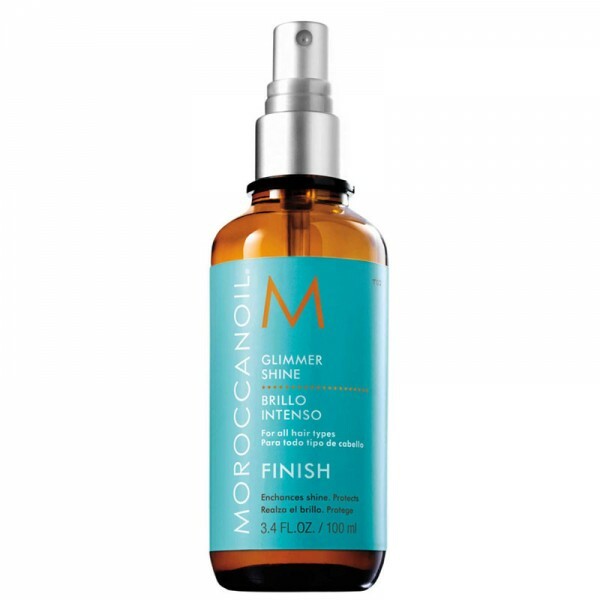 Perfect for blow-drying, smoothing flyaways and refreshing styles the next day, this nourishing, argan oil-infused hair styling cream adds shine and definition with a soft hold. 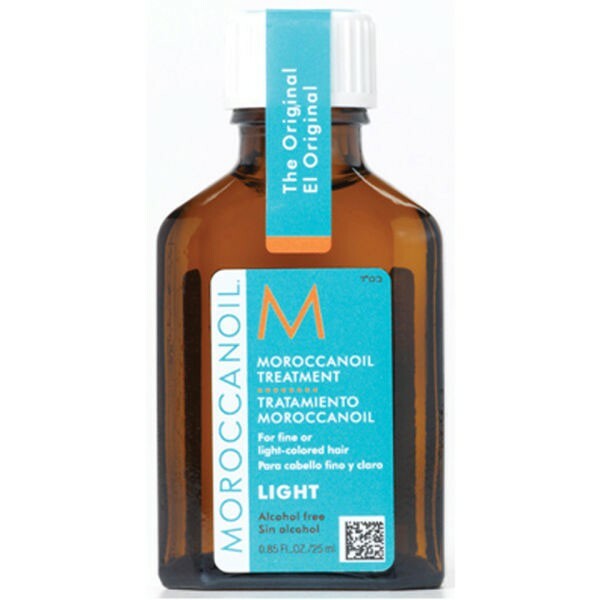 Apply 1–2 pumps of Moroccanoil® Hydrating Styling Cream to damp or dry hair from mid-length to ends. Blow-dry and style as usual or allow hair to dry naturally. 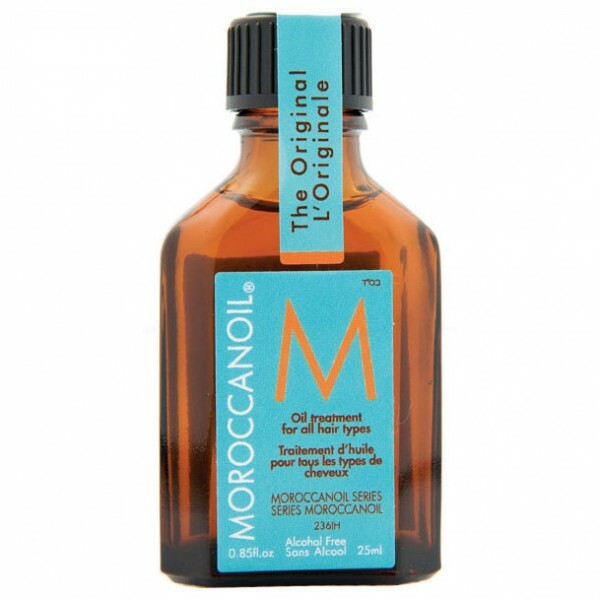 TIP: For very thick, unmanageable or frizzy hair, mix 1–2 pumps with a few drops of Moroccanoil Treatment to tame and condition.